The new app Pokemon GO is sweeping the nation, or in this case the world. 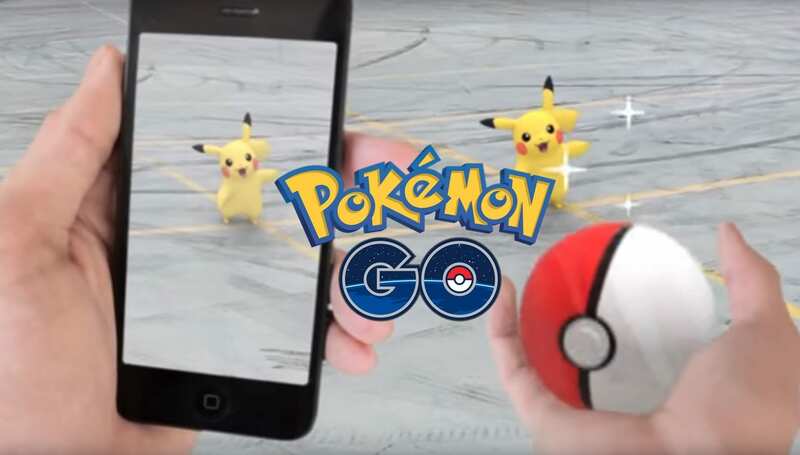 This game features an augmented reality where you the player can catch Pokemon all over the world. There are many features inside this wonderful game including battling gyms, finding little poke-stops for all your item needs, and obviously catching Pokemon. The game plays through your camera to give you the feel that the Pokemon are really there. It also gives you an option to turn off the camera, but why would you want to do that? From Haunter to Snorlax all your Pokemon catching dreams can come true. Still no game ever comes out without a few bugs included in the package. Pokemon GO is no exception. Along with a few crashes during battles or encounters, there are still some problems with many of the features. For example, in the game there is an egg hatching feature that allows the player to take steps to incubate an egg. Usually this process takes around one to six miles to complete, but apparently there are some problems. While taking steps, the app doesn’t correctly determine how many you’ve taken. So this leaves the players confused on why their eggs haven’t hatched even though they’ve walked far enough. I’ve had first hand experience in this problem. It still is possible to catch these little buggers but it sure isn’t easy! Of course the game wasn’t going to come without any bugs. Thankfully the game has been updated and you can download the new updates on the Google Play store or iTunes store right now. So if you haven’t updated your game yet, I recommend you do as soon as possible. We’re not sure if this update fixes the hatching problem but hopefully it has or will be fixed in the future. Privacy concerns has been solved for the IOS version and you no longer have to worry about those. Finally don’t forget to play responsibly and don’t catch and drive!